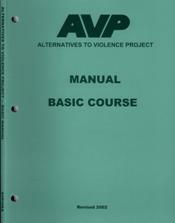 Basic Course Manual, 2002 Edition – AVP-USA, Inc. Select a Binding Option before you Add to Cart. Core workshop manual for all workshops. 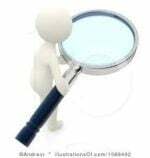 Philosophy and background of AVP; setting up and conducting workshops; agendas; exercises.